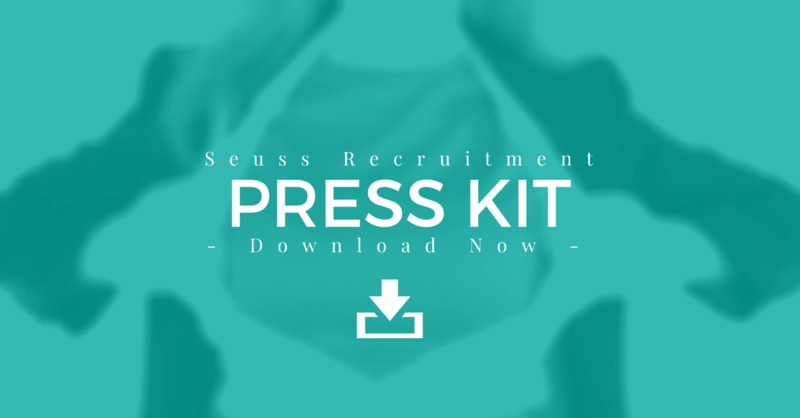 Seuss Recruitment is the pharma recruitment specialist that focuses on finding the most synergistic fit for both sides using the ancient art of match-making with a modern twist. 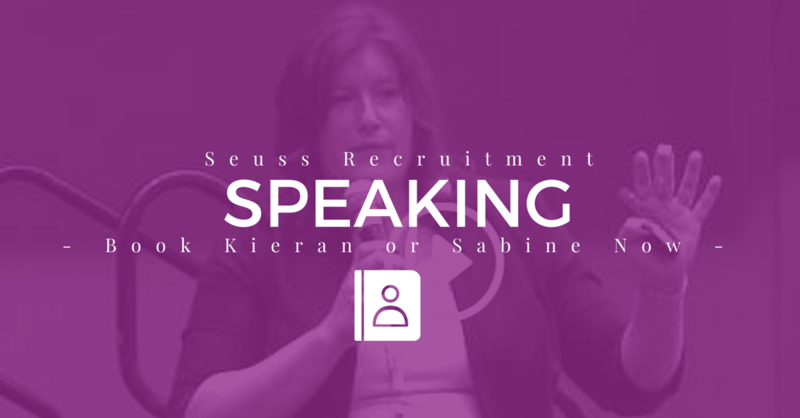 Seuss Recruitment sees its clients as more than money in the bank and values life-changing career placements above financial rewards. The right match improves both the company and the life of its new employee, and there is no greater satisfaction than that.